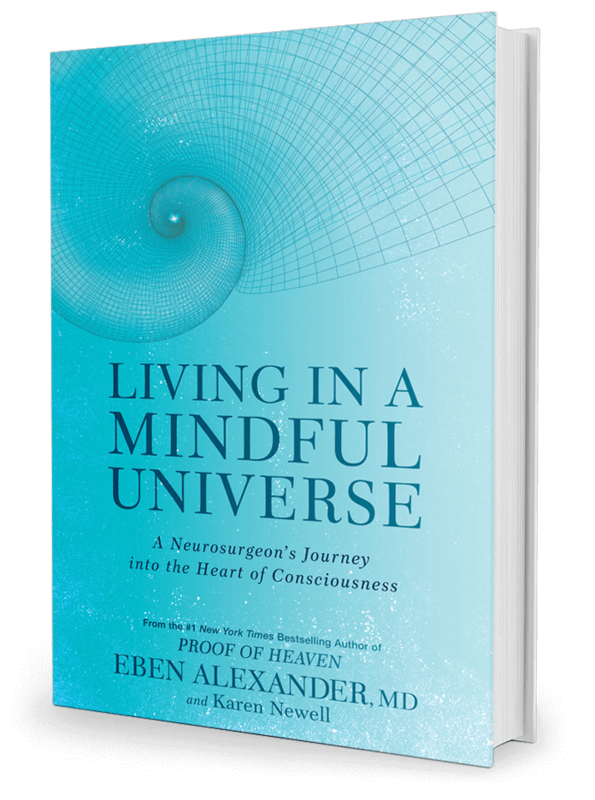 In Episode #49 on The Jen Mavros Show we examine consciousness, with New York Times Best Selling author and renowned academic neurosurgeon Dr. Eben Alexander, companioned with co-founder of Sacred Acoustics, Karen Newell. In 2008, Dr. Eben Alexander's brain was severely damaged by a devastating case of bacterial meningitis, and he lapsed into a weeklong coma. It was almost certainly a death sentence, but Dr. Alexander miraculously survived and brought back with him an astounding story. During those seven days in coma, he was plunged into the deepest realms of consciousness, and came to understand profound truths about the universe we inhabit. What he learned changed everything he knew about the brain, mind, and consciousness and drove him to ask a question confounding the entire scientific community: How do you explain the origins of consciousness if it is not a byproduct of the brain? His challenge relates to a revolutionary shift now underway within our modern scientific understanding. Ultimately, direct experience is key to fully understanding how we are all connected through the binding force of unconditional love and its unlimited power to heal. Embracing his radically new worldview, he began a committed program of personal exploration into nonlocal consciousness. Along the way, he met Karen Newell, who had spent most of her lifetime living the worldview he had only just discovered was possible. Her personal knowledge came from testing various techniques and theories as part of her daily routine. A mind-expanding and heart-opening episode you won't want to miss! Be Sure To Grab their Book! Journey into the Afterlife and The Map of Heaven: How Science, Religion, and Ordinary People Are Proving the Afterlife, have collectively spent more than two years atop the New York Times and international bestseller lists. communications, information technology, project management and strategic planning.